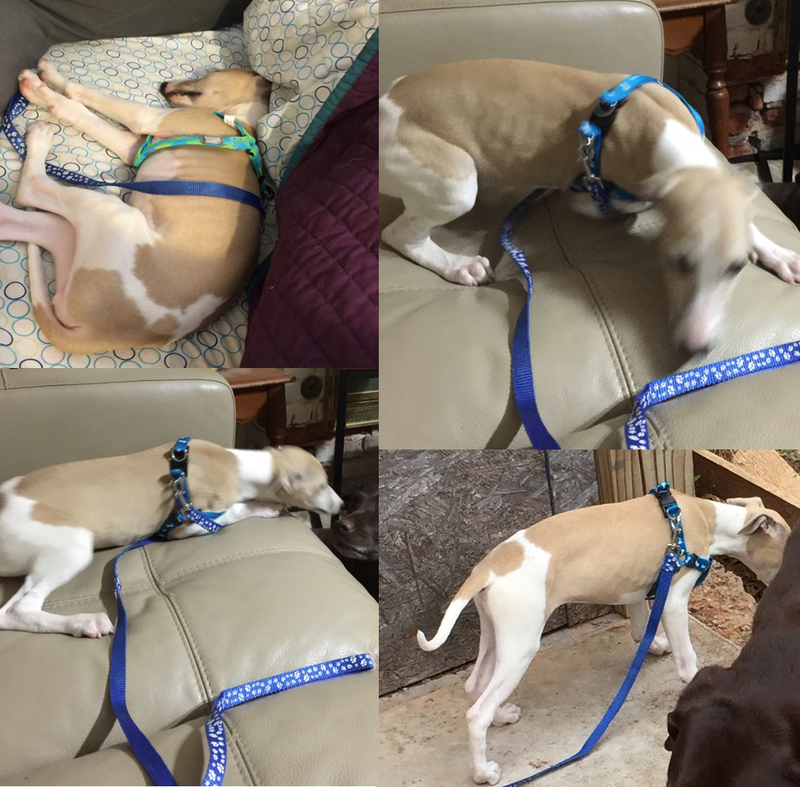 These Whippets are not necessarily WRAP Whippets, but still need to be found and returned to their owners. 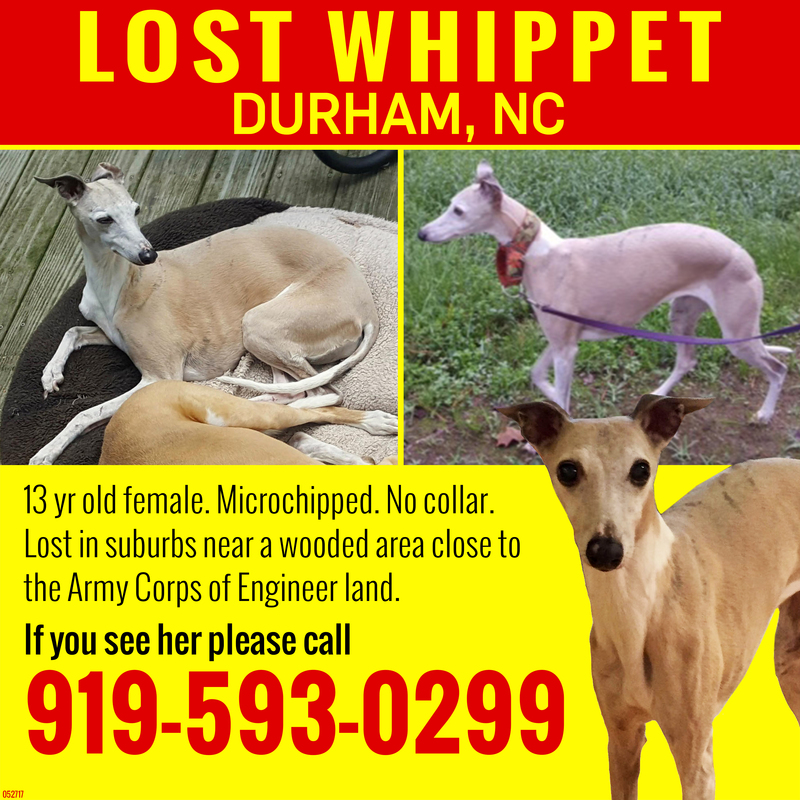 If a Whippet listed here is in your area and you are able, please call the contact person and offer assistance in finding the dog. The Missing Pet Partnership is a non-profit organization that offers help with finding lost pets. 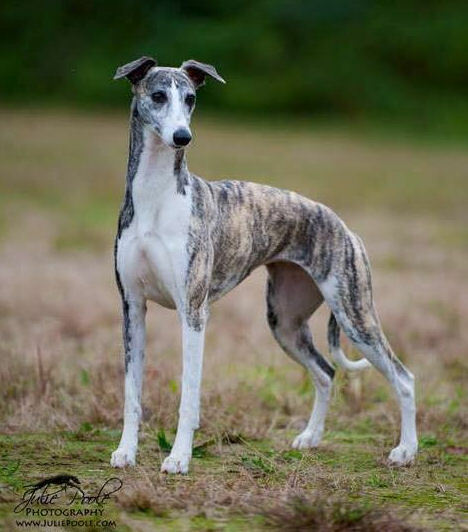 One of the first things a WRAP Rescuer does when a Whippet is found is try to locate the owner. 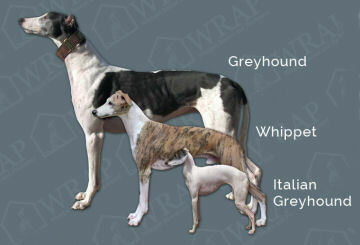 If you believe a Whippet listed here belongs to you or someone you know, please contact the individual listed. 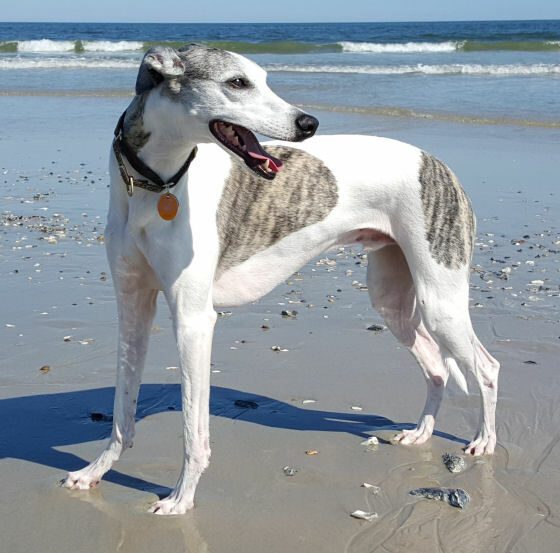 If you have found a Whippet, please contact a WRAP Rescue volunteer. WRAP will assist you in finding the owner, and in the case where the owner cannot be located, will foster the dog until a longer search can be completed. Posts will be updated when new information is available so please check back for updates. VINCE HAS BEEN FOUND AND IS BACK HOME WITH HIS FAMILY! Penny has been found and is back home! Location Last Seen: Lost near Downing Creek Parkway and Dunmore Pl. Velvet was found and is home! Remington is a fawn and white one year old female. She is wearing orange and black tags on a pink and lime green collar with her rabies tag. She is microchipped. 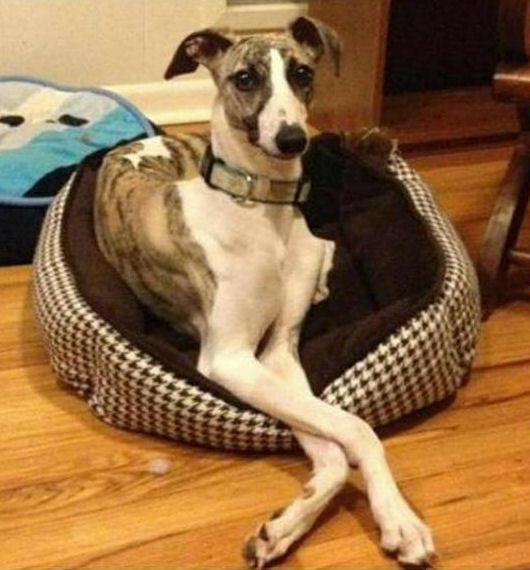 She is friendly and may come when called but please don’t chase her. She may have gone through a window after squirrel so she may be injured. The photos are puppy photos but are the only recent ones the owner could provide. KitKat has been found and is back home with her family! 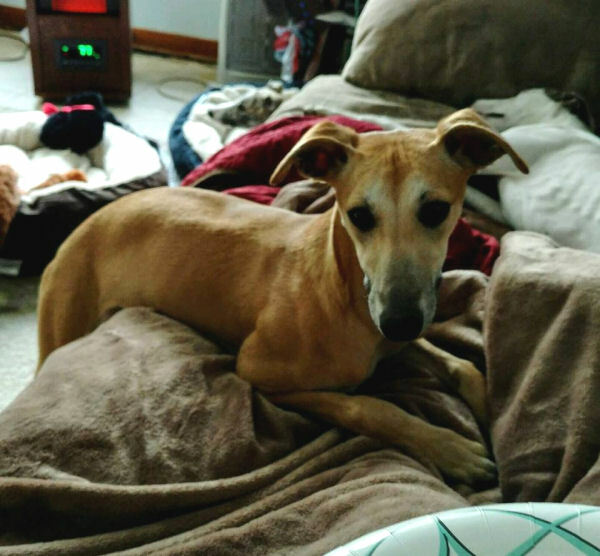 Found: Juju, female, Brighton, CO, has been found and is back home! 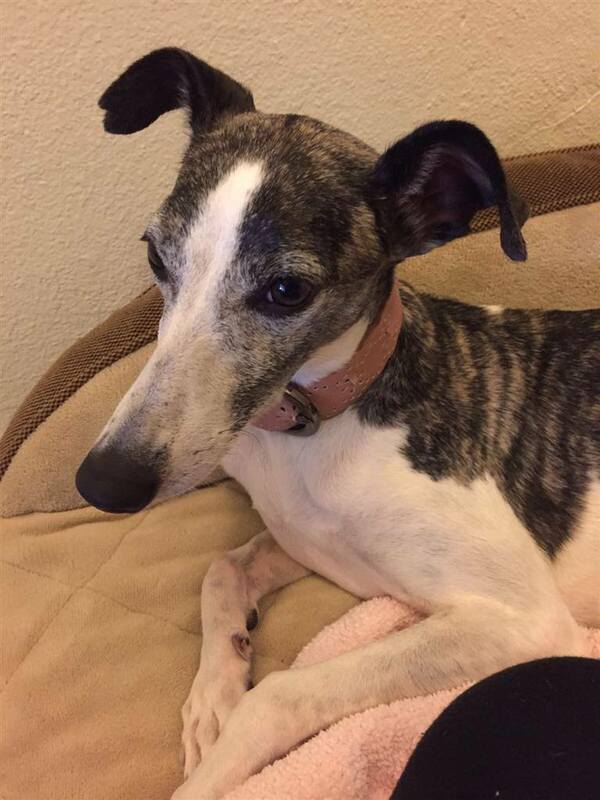 Name, gender, location lost: Found: Juju, female, Brighton, CO, has been found and is back home! Juju has been found and is back home with her family.